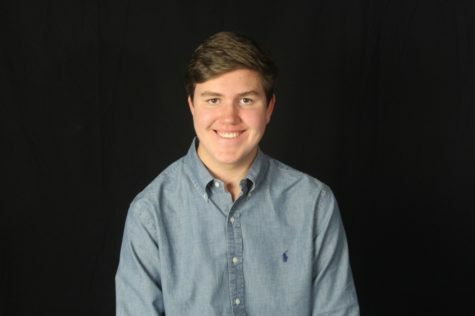 Jaxon Chapman is a senior at Castle View High School, where he is a Photo Editor of the Vieo Yearbook, Coverage Editor of CVTV Broadcast, and a varsity Boy's Volleyball Player. Jaxon is the third of four kids - he has two sisters and an older brother who has Down Syndrome. Jaxon begun his volleyball career by playing with his older sister. However, four months ago, Jaxon landed wrong after a spike and broke his tibia and fibula - resulting in having to have a titanium rod surgically placed through his tibia. He loves his dog, Brett, and nine year old Golden Retriever. He also loves apples and "The Office." He enjoys taking photos (his favorite subjects being his friends or his dog) and believes that the more you take, they better they'll be. He prides himself on his abilities to lighten the mood and keep things fun and entertaining.